Trust funds may already be available for victims of mesothelioma or other asbestos-related diseases. Mesothelioma is a cancer caused by exposure to asbestos. With a latency period of 30-40 years, most diagnosed are senior citizens exposed to asbestos in the 1960s, 1970s, or 1980s. A naturally-occurring mineral used for its insulating and fire-retardant properties, its carcinogenic properties were hidden for decades by some of the nation’s largest corporations. At the height of asbestos use, American corporations mined nearly 1 million tons of the mineral and used it to manufacture more than 3,000 different products. Unfortunately for victims, time is often far too short after diagnosis. Those diagnosed have a median survival of just 18 months. Having access to a trust fund can provide assurance and peace of mind. However, asbestos litigation is among the most complex areas of product liability, personal injury and wrongful death law. In most personal injury or wrongful death cases, a claim must be filed within three years of date of injury under Massachusetts law. But because of the decades-long dormancy between asbestos exposure and a mesothelioma diagnosis, statute of limitations in Massachusetts is 3 years from date of diagnosis for personal injury or 3 years from date of death for wrongful death. Still, significant time constraints exist in any mesothelioma case. Your Massachusetts mesothelioma lawyer must first work to identify a victim’s time and place of exposure, which is likely decades in the past. Next of critical importance is identifying all potential defendants. In some cases, an asbestos trust may exist, which can result in a more timely settlement, although generally for less compensation than might be secured in a direct settlement with a mesothelioma defendant or a verdict at trial. Statistics continue to show the highest damage awards going to victims who have identified multiple defendants. 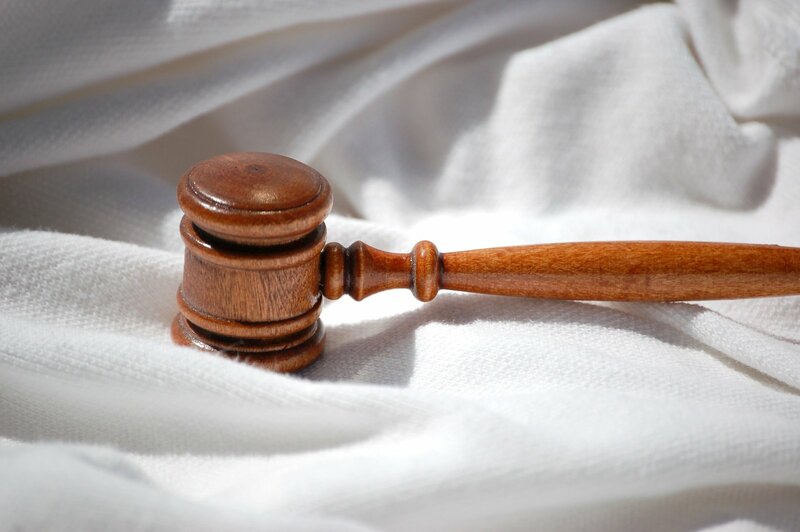 Hiring a Massachusetts law firm with extensive experience in handling these cases can help. According to a recent Mealey’s Litigation Report, the average mesothelioma trial award is estimated at $2.4 million. The average mesothelioma settlement is between $1 million and $1.4 million and typically paid by multiple defendants. However, every case is unique. The size of the verdicts and settlements have forced many of these companies to seek protection through the U.S. Bankruptcy Code (USBC). Courts made some of these firms establish bankruptcy trust funds to protect future victims, but by using bankruptcy law to protect themselves, they also have significantly reduced their legal liability. Cases filed as Chapter 7 liquidation bankruptcies mean a company’s assets were sold and they went out of business, leaving no value for current claimants suffering from asbestos-related diseases. Other companies shed debt under a Chapter 11 bankruptcy re-organization and continued to exist. Still others facing asbestos liability may have merged or renamed.Some lobbied the courts for legal protection and were allowed to establish specialized trust accounts to pay settlements. As a result, more than 100 asbestos bankruptcy trust funds have been established in the U.S. since the 1980s. Today, those funds hold more than $1 billion for future claimants of asbestos-related diseases. However, companies that have established funds can no longer be sued by asbestos victims. Your Massachusetts mesothelioma law firm should have experience with handling trust claims, as well as trial litigation experience. Identifying products manufactured by these firms, or employment by these firms by the victim, can lead to a claim. But from a litigation standpoint, it’s often just a place to start. Your law firm should have the experience to identify all defendants and pursue your trust claim, as well direct litigation against responsible companies.